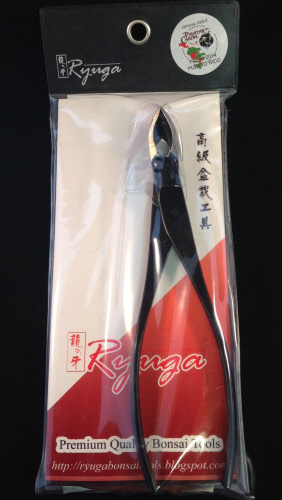 185mm Black carbon steel ryuga slim branch cutters. A great tool for removing unwanted branches from your bonsai trees. The slim design allows you to get into those hard to reach places. A must have tool for any bonsai artist.